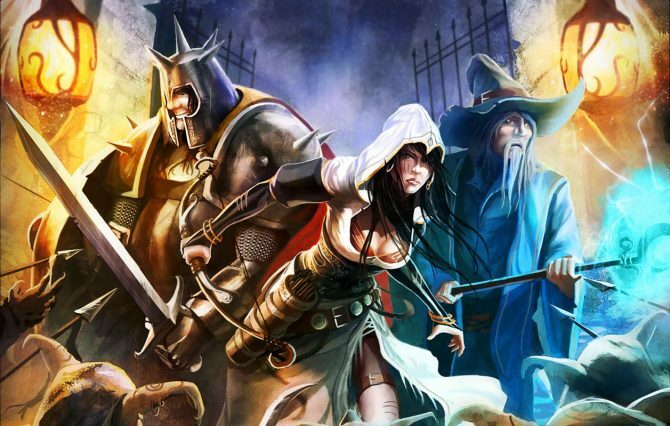 In Trine 2 you control either a wizard, knight or thief. The best part is you don’t have to choose: Players can swap between any three of these characters at any time during any level. Well, only if you don’t manage to kill one off, that is. 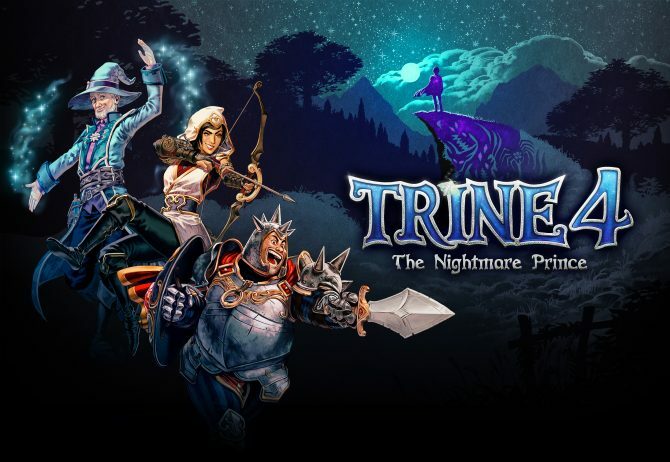 PC and Mac gamers have had access to Trine 2 for a few weeks now, but Xbox 360 and PlayStation 3 owners can jump in now, too. The game introduces online cooperative play to the formula introduced in the original Trine, which means you can have a friend in New York lift enemies off the ground while your buddy in South Dakota pelts them with arrows. Because what else can you do in South Dakota, right? 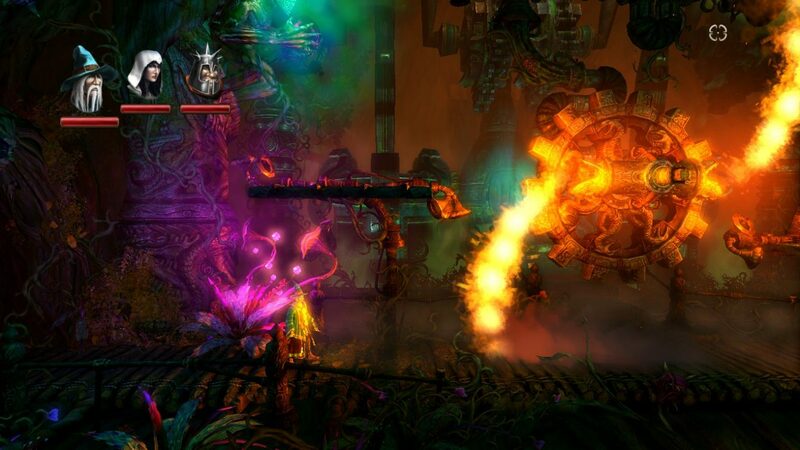 Trine 2 will cost you $14.99, or 1,200 Microsoft Points. 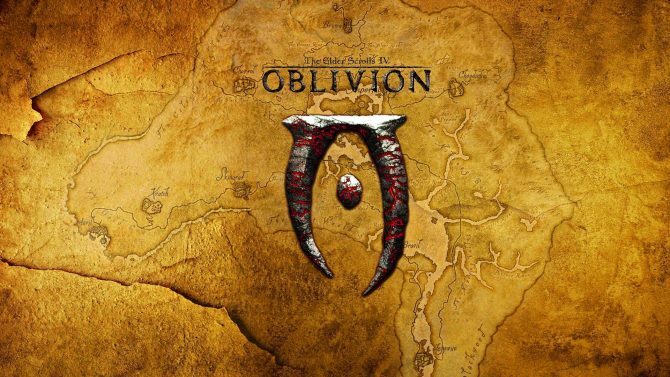 Our review is coming soon.